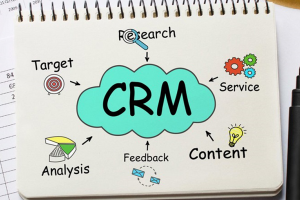 Zoho and Salesforce are comprehensive customer relationship management (CRM) software that include lead and contact management, sales opportunities, reporting, and team management features. 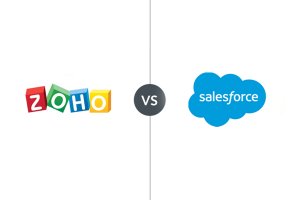 Zoho is generally more affordable and is a better choice for most small businesses that need an integrated, all-in-one sales and productivity suite, while Salesforce is a powerful but complex software tool…. 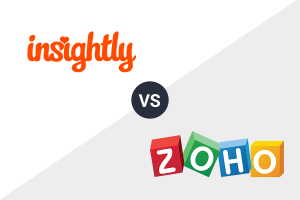 Insightly and Zoho are two customizable and fully-featured customer relationship management (CRM) tools. 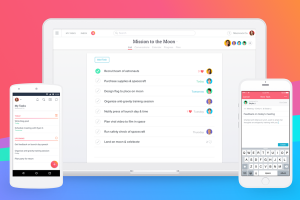 While Zoho is the better choice for most small businesses out of the two based on its features and affordable plans beginning at $12 per month, Insightly is better for teams needing project management features with plans beginning at $29 per month…. 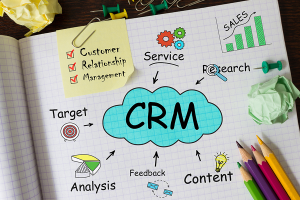 Software as a service (SaaS) customer relationship management (CRM) tools are applications delivered via the cloud. 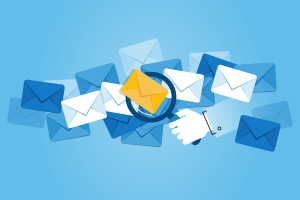 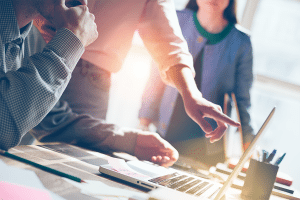 They are popular for small businesses because they are easy to implement, provide automatic updates and support, and offer tiered subscription plans and features. 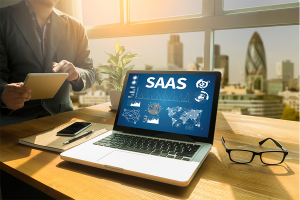 We considered dozens of options to put together the top six SaaS CRMs for 2019…. 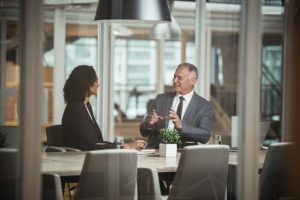 Sales performance is the measurement of sales activity against the goals outlined in your sales plan. 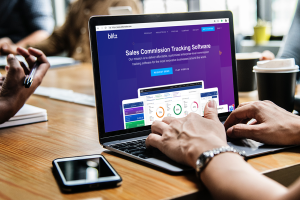 The simplest method of tracking sales performance is to establish sales goals for your team and for individual team members and then evaluate performance, either monthly or quarterly. 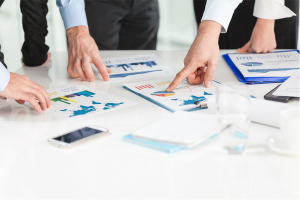 You can then improve performance using new processes and sales tools….